Compact, mountable firewall with stateful packet filtering, OpenVPN and many other enterprise features. Ideal for home and small business.  The FW200 features the Intel N2930 Celeron Quad-Core processor with 2GB of DDR3 High-Speed RAM. 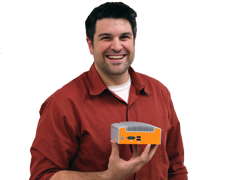 When paired with the highly efficient pfSense® software, the FW200 truly shines as a extremely cost effective firewall. Designed with compact versatility in mind, the FW200 is enclosed in a sleek, scratch-resistant, all-metal enclosure that looks equally at home on a desktop or in a warehouse. 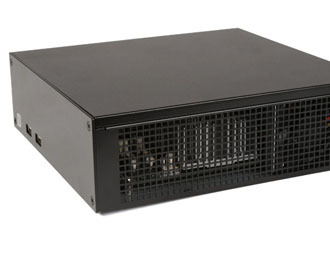 The cross-case ventilation is optimized for low noise and reliable, 24/7 operation, and the entire chassis works to eliminate EMI and ensure effective conduction. Available mounting brackets make the FW200 easy to securely install on any vertical or horizontal surface for peace of mind and ease of use. 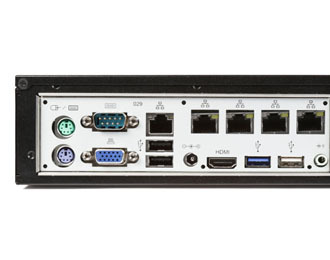 The FW200 features 5 Intel based Gb Ethernet ports for the maximum flexibility and throughput.  The expandable chassis, along with industrial components and design ensure this firewall will fit your needs for years to come. Firewall management has never been faster, easier or more secure with pfSense® Software (Community Edition). Including all the enterprise features that you require, with the hardware you have always wanted, pfSense® Software (Community Edition) is the best firewall software available. Configurable features include packet normalization, VPN, PPTP, stateful firewall, policy routing, p0f and much more. 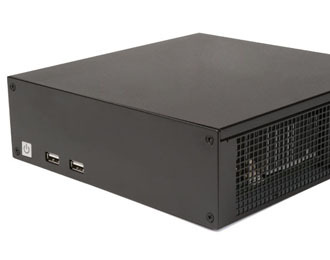 7.5" x 2.5" x 7.7"
For more information (including complete list of features) on the pfSense® Software (Community Edition) that comes pre-installed on all our FW series Firewalls, please visit https://www.pfsense.org/. pfSense® is a federally registered trademark and service mark owned by Electric Sheep Fencing LLC.